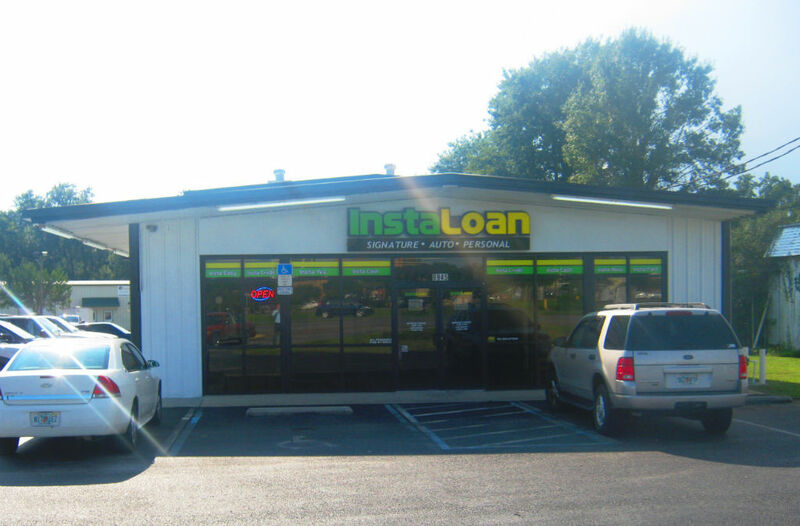 The Pensacola Blvd InstaLoan store has been offering all types of fast and easy loans to the residents of the Pensacola area since April 2011. We are located off of I-10, exit 10B, approximately two miles up from the exit, across the street from Walmart on Hwy 29. 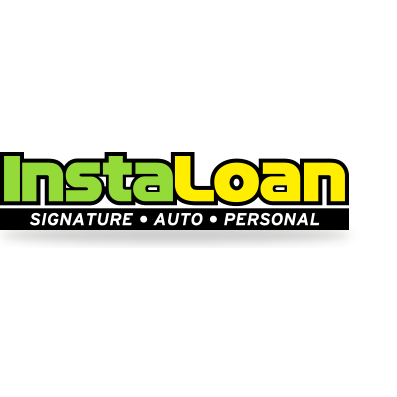 If you live in or around the greater Pensacola area and are in need of some quick cash, stop by the Pensacola Blvd InstaLoan store today or call us at (850) 479-9527. You can be Insta approved for your loan and have the cash you need in as little as 30 minutes.